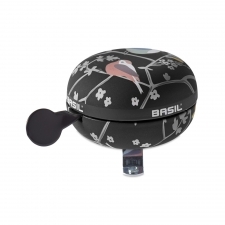 Traditional 'Ding-Dong' bike bell in beautiful colours. 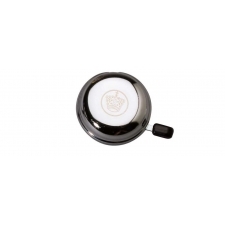 Diameter 80mm. 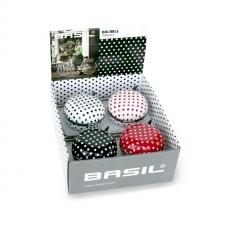 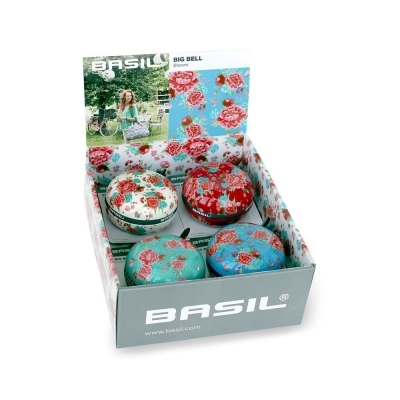 Buy your Basil Big 'Bloom' Bell from Revel Outdoors.